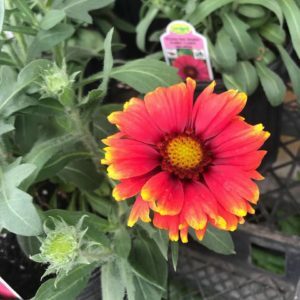 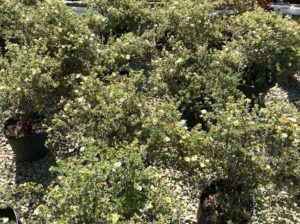 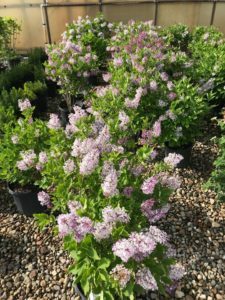 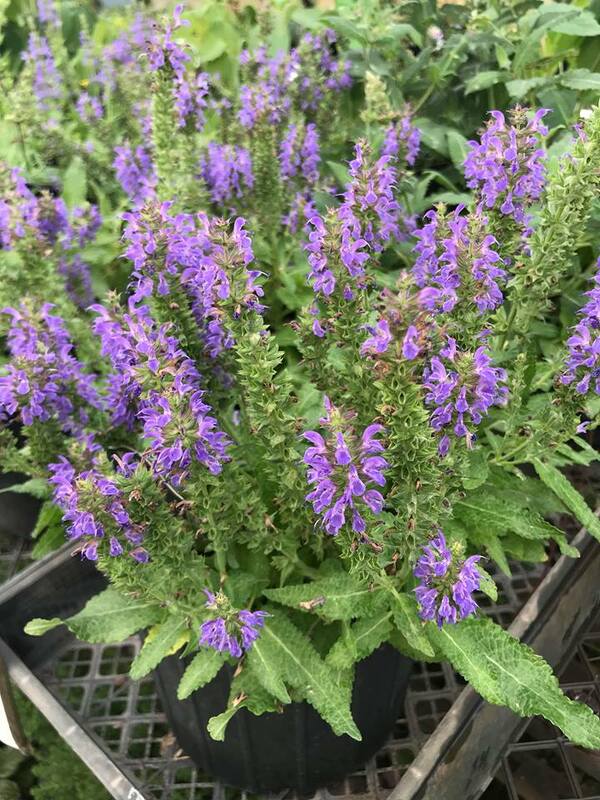 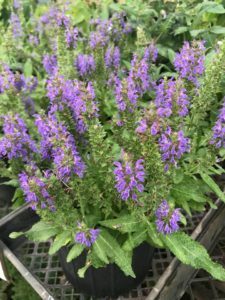 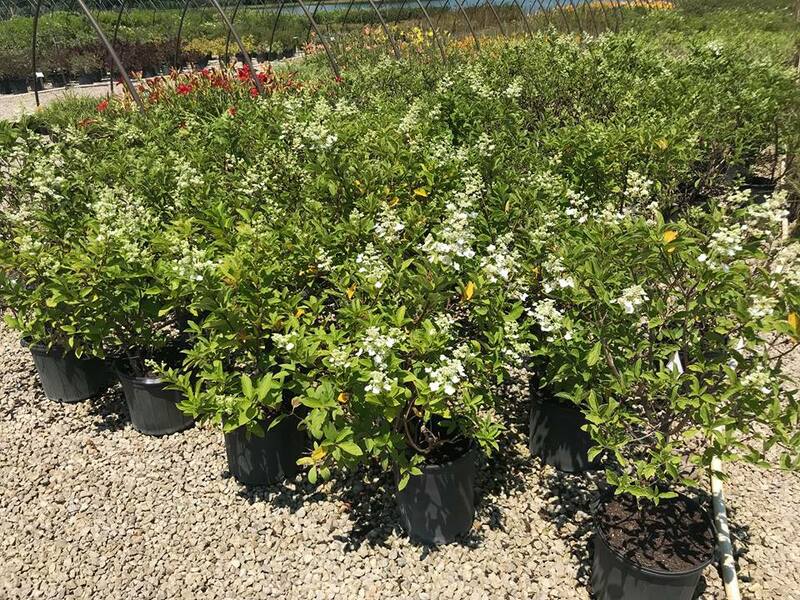 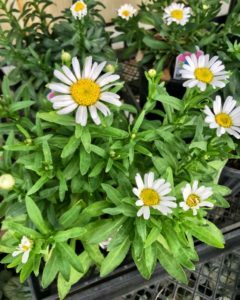 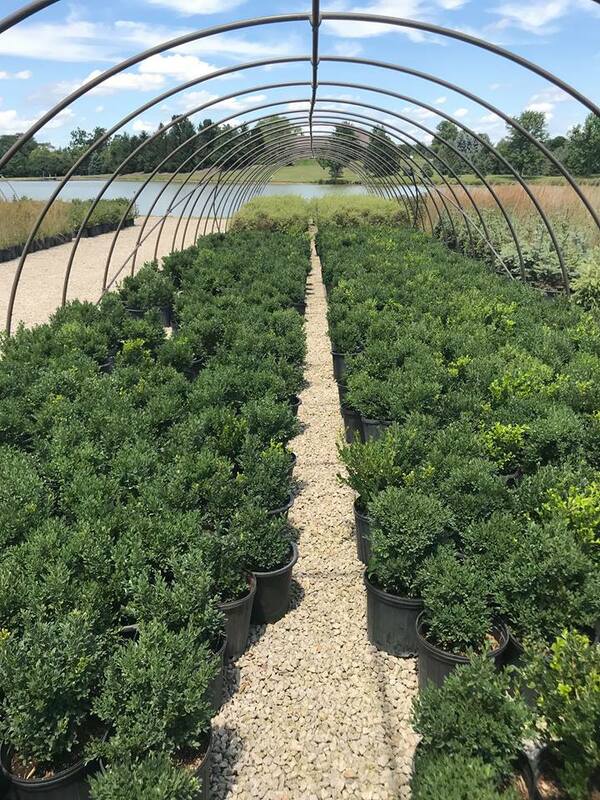 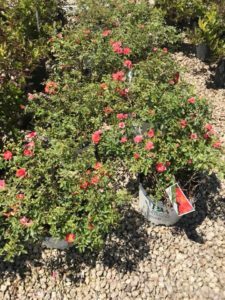 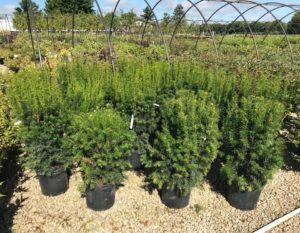 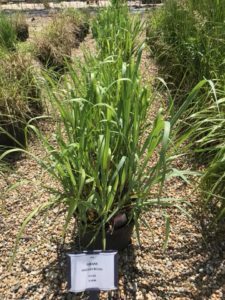 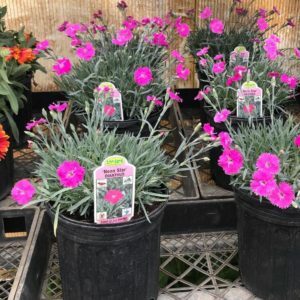 Kickapoo Creek Nursery offers a wide-selection of home-grown perennial plants the thrive in full-sun to shade environments. 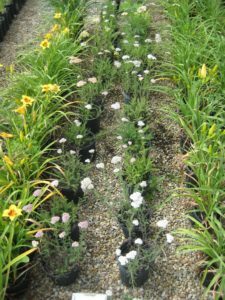 Perennials are returning plants that flourish over the spring and summer time. 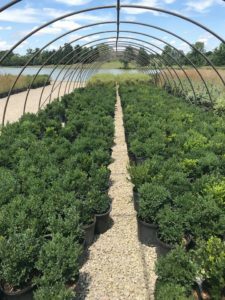 Kickapoo Creek Nursery has a variety of in-stock perennials ranging from bright yellow lily’s to lush green hosta plants. 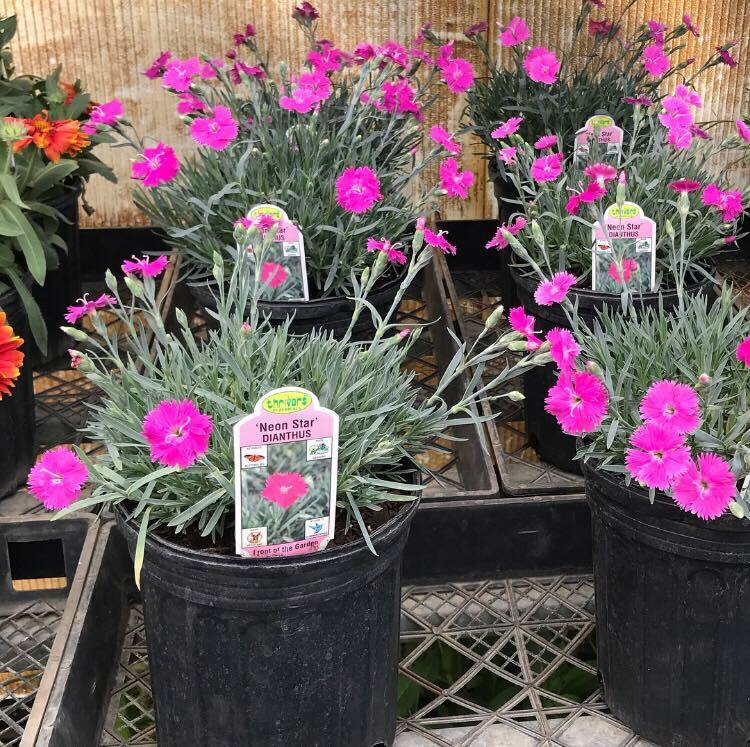 Kickapoo Creek Nursery is proud to provide you with the highest quality of home-grown and Proven Winner™ variety plants. 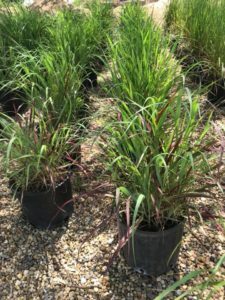 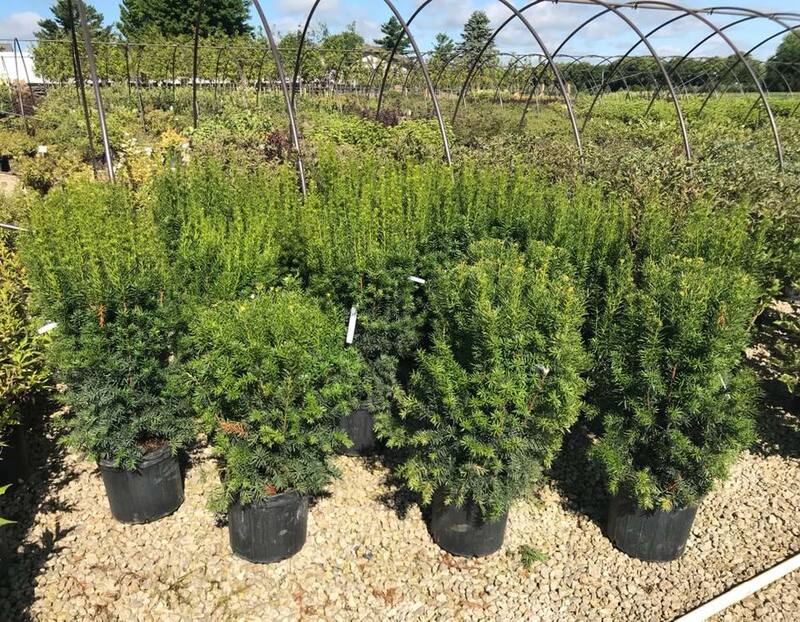 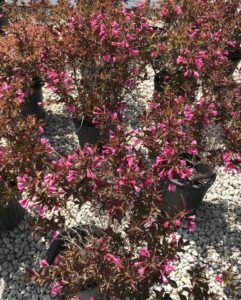 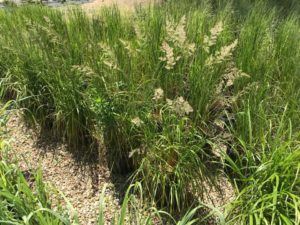 Our selection of groundcover plants and colorful grasses are the perfect way to create a beautiful and unique space for your yard. 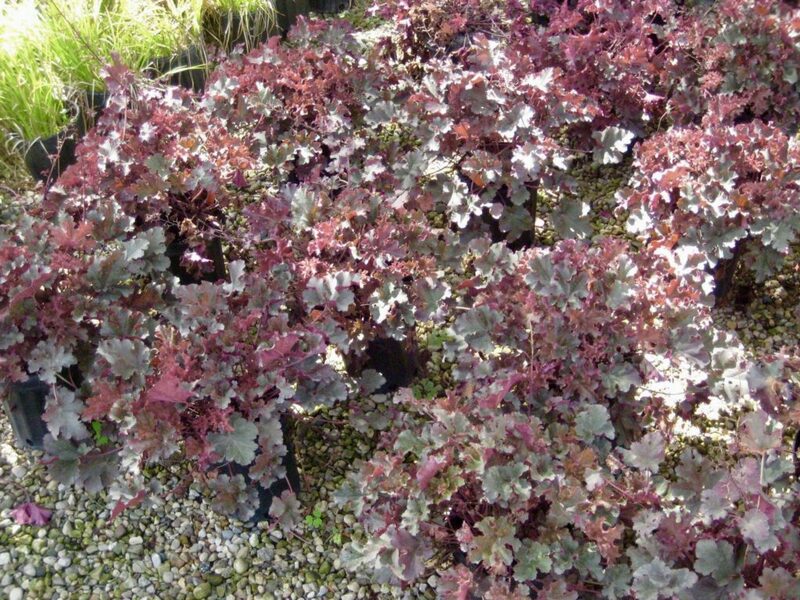 Plant material comes in 1,3, 5 and 7 gallon pots made for easy installation. 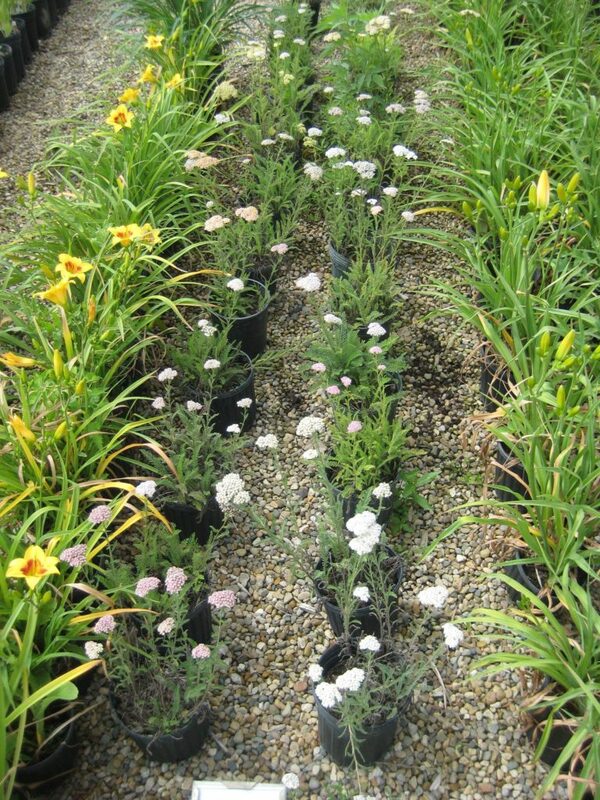 Low maintenance and quality ensured!